Situated in the Chamba district of Himachal Pradesh, and Sechu Tuan Nalla wildlife sanctuary is located in the proximity of Chamba town. Blessed with picturesque scenery, malady this high altitude wildlife sanctuary is spread in approximately 103sq. kilometres of area. A home to diverse species of flora and fauna, drug it is a topographical masterpiece for the visiting tourists who want to have a memorable experience of Indian wildlife and get closer to the nature. Chamba famous for temples and trek routes sees many foreign and national tourists visiting the place, who don’t forget to take a walk up to the Sechu Tuan Nalla wildlife sanctuary. The wildlife sanctuary is surrounded by trees of moist Alpine shrub, Himalayan Temperate forest and Ephedra Gerardiana. Some of the animals visible in this magnificent wildlife sanctuary are the Snow Leopards, Himalayan Ibex, Himalayan Thar, Blue Sheep, and Brown Bear. Wide variety of avian fauna enrich in sanctuary includes Pheasants and Prunella Collaris. Apart from the wildlife attractions, the place is a home to many Buddhist and Hindu temples. 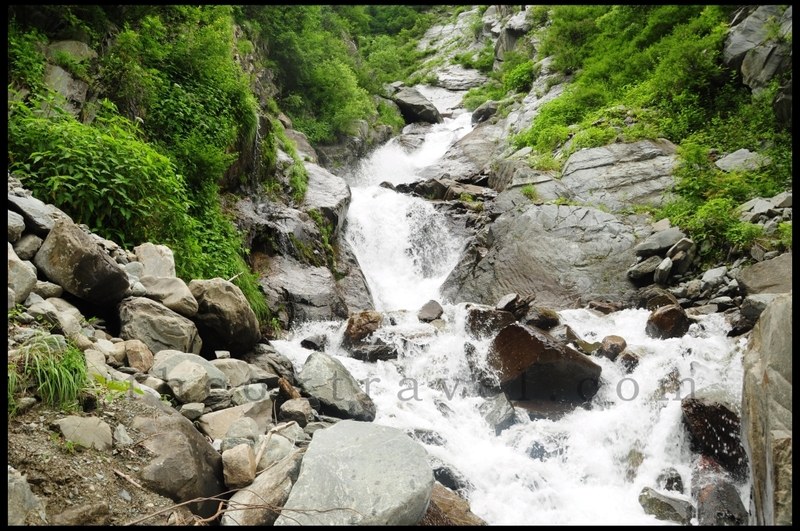 For trekking lovers, there are many trekking routes to the sanctuary from the Chamba town. Tourists should plan their visit itinerary to Chamba from June through September as the weather is pleasant during this period. The sanctuary can be easily accessed by road from the Chamba town which is well connected to all other major cities of the country. The nearest railway station is at Pathankot in Punjab. Visitors can find accommodation in the rest house within the sanctuary premises.